Ingeniously, the Japanese use the word “Tsundoku” to describe those times when you buy books, but let them pile up in your home without ever touching them again. In that spirit, I love listening to books and inspired by fellow blogger @cliophate I’m sharing all the books I have finished with a micro-review and optional recommendation. A science-fiction drama that reflects on the human struggle to survive, and the oxymoron of survival guaranteed only through deadly sacrifices waged in wars. I don’t remember how this book was recommended to me, but saw it on my kindle ‘collecting dust’ for quite a while before I finally committed my time to it. The book is a quick paced read that makes appetite for more as it keeps the plot unpredictable when switching the characters perspective mid-chapter. There are two more books in the series which I didn’t now existed prior to reading the first book. 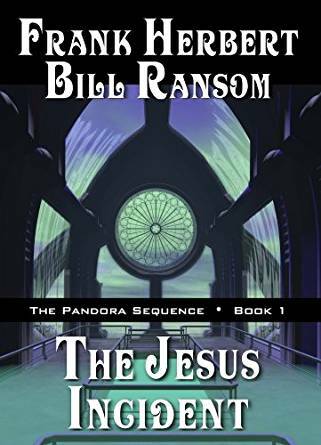 While ‘The Jesus Incident’ ends on a full-stop and left me satisfied, I think I’ll be enjoying to read more of the authors idea about the human civilian process. As a Murakami fan, I wouldn’t give this book anything but a recommendation but also in regards to his most recent works I enjoyed this coming of age story relatively well. The book is way better than the previous “Colorless Tsukuru Tazaki”, the plot of which I have already completely forgotten. 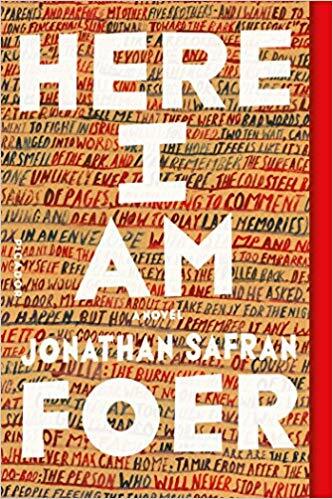 Having just finished it I also think its better than his epochal 1Q84, which felt like a tough read sometimes. Killing Commendatore was a fun book until Chapter 52 of 65, when the story goes ‘underground’ and becomes very abstract and metaphorical. As an intermittent trip into some sort of parallel world this part would have been better, if it wasn’t for the rather abrupt and unmoving ending that unfolds right after this excursion. As ever though Murakami has elegantly developed his characters that for one part feel so very real, and on the other hand are too perfectly Japanese that I started envying their character’s constitution. 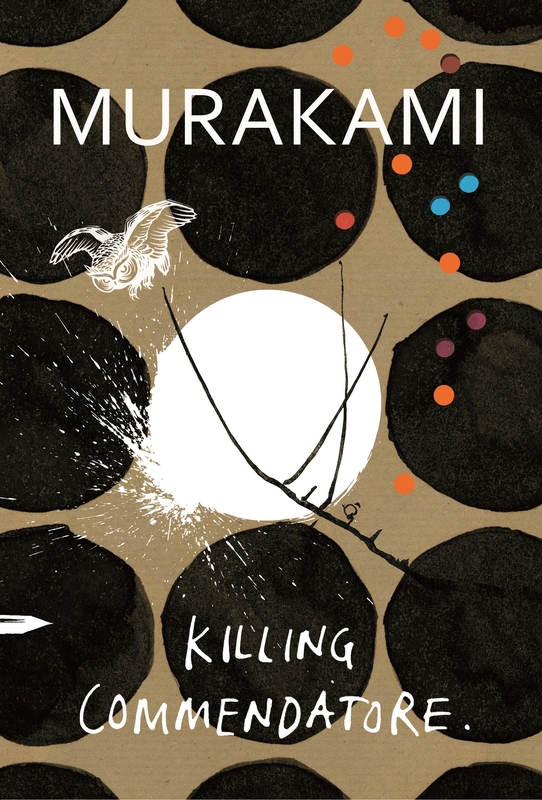 Killing Commendatore beautifully describes a world of focus, determination, wonder, excitement and skill that drew me in and made me continue to explore this painting-like environment. It was a sensory pleasure that I felt at home in and wouldn’t wanna miss having read. It was exactly what I read and appreciate Murakami’s art so much for. “It seems a women at any age, 13, 14, you name it, feels that she is facing a delicate time in her live” - this was one of the funnier comments made by the books unnamed main character. A beautiful little tale of perseverance, love and faith. The text blurb introducing the book doesn’t do the book justice with all its messages and hidden meanings and hints at something greater in live those things that are right in front of our eyes. 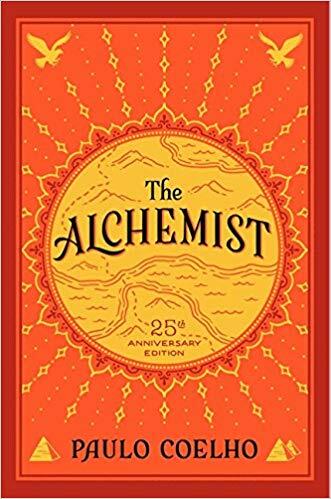 The Alchemist is very profound and sophisticated, and at the same time simple and and easy to read. I think its strengths lies in the narration and the many ways a reader is able to interpret the book according to his own statute. The audiobook is so pleasantly narrated by Jeremy Irons, that I finished this romantic little piece of literature in just two sittings within 24 hours of each other. I recommend you slow down the speed to appreciate the narrative, in case you usually listen to audio sped-up. I noticed the book while casually browsing micro.blog and found the title captivating enough to put it next in my reading list. 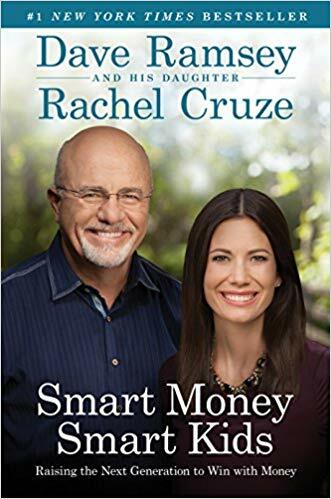 The book didn’t disappoint at all, with practical advise confidently presented by the father and daughter Ramsey. Though I was adverse when the authors first spoke about their faith and how it manifests itself in their financial convictions, I enjoyed their convinced and passioned way in bringing their life experience across to other people. The advise is nothing earth-shattering new but served me as a good reminder to rectify my habits with Eli needing my guidance and parenting. It’s great to have started 2019 with such a powerful book. The book is packed with knowledge about monetary finance and gives a new perspective on the last 200 years of central banking and capitalism, leading up to the intrinsic values that make Bitcoin an competitor for global reserve currency. I especially loved the chapter on low and high time frames as it inspires me to stay fervent in focusing on the long-term. 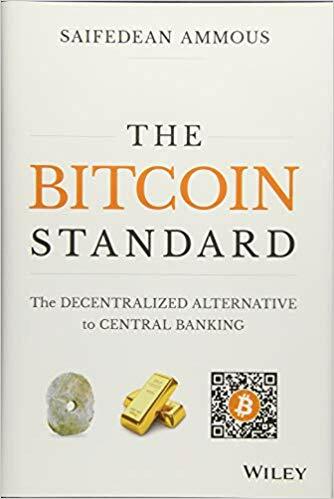 I’ll try to find more literature on this topic in 2019 and hope that Saifedean himself will elaborate on the idea in regards to Bitcoin with a follow-up book. I do not agree entirely with the book, e.g. the connotation that the past 100 years of human & economic progress has always been accompanied by chaotic boom & bust cycles, or that all progress we see today is fundamentally based on the time when gold was the global reserve standard. I do understand the argument though and accept it has some merit, i just wouldn’t paint such a bleak picture of our past, and instead highlight how Bitcoin is able to improve on our future even more. A must read for everyone interested in Bitcoin, money, fintech, economics and cryptocurrencies. 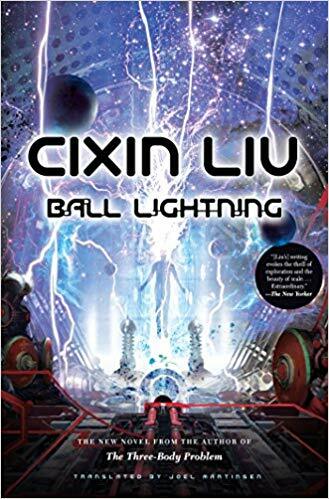 While reading Cixin’s Three Body Problem I accidentally read Ball Lightning because I thought it was part of the trilogy. I did enjoy the book and finished it fairly quickly. 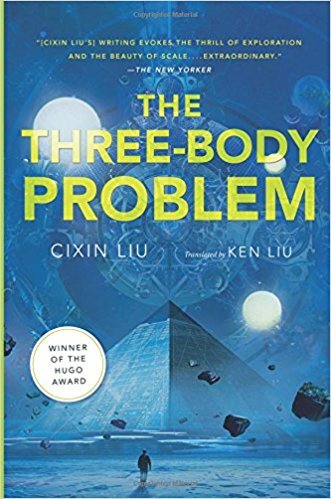 In general though, I’m not a huge science fiction fan and the books narrative about a person’s passion to find this exotic form of lightning was not as grand and inspiring as the Three Body Problem. Being a recommendation by my wife and Barack Obama I liked this book a lot. The science is mind boggling, even though I have no competency whatsoever to verify any of it. I got a little lost in Book II when a weird kids fairytale took center stage in the narrative. Never-minding this, the theories in the book are captivating. The thought of multiple thousand of civilizations living in the dark forest of space is grand and one i love to ponder on. Most positive thought I gained from the book is, love is the answer. Debt is one of those books that linger on subconsciously longer than you anticipate. 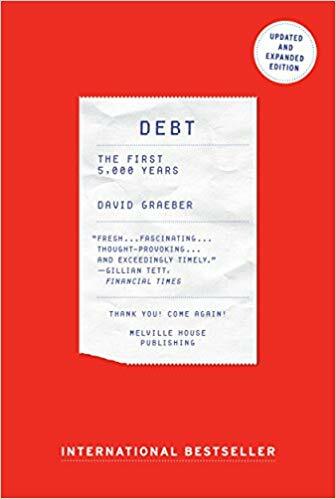 Of course, 5.000 years of debt is way too much to read, learn and remember in daily live, but the underlying philosophies of how humans have defined debt over centuries gains headwater and you’ll look at money, economics and debt differently after finishing this book. An absolute blockbuster of a book. 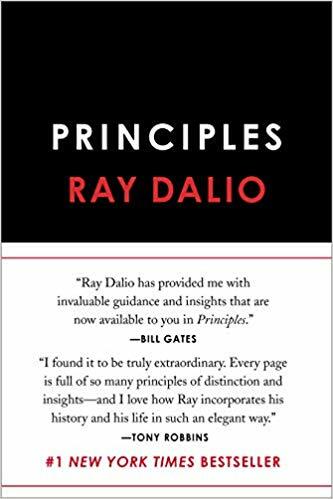 Recommended by the great @naval on twitter, I finished this book in no time. 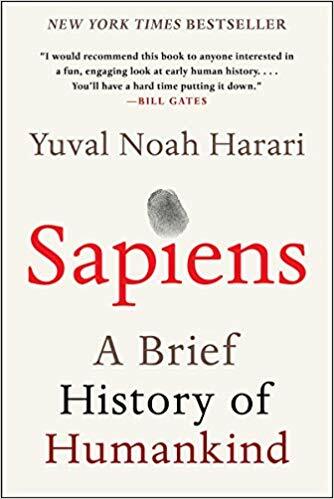 Sapiens transpires a breadth of knowledge and is hugely entertaining. You have to know the past, to understand the present, and this book takes a huge effort in explaining our past. Loved almost every chapter in it and never got bored, as it was just so mind-opening to get a broader understand of who and why we are. A definite recommendation. If you read one book this year make it Sapiens. Plus, the audiobook is beautifully read by Mr. Derek Perkins. 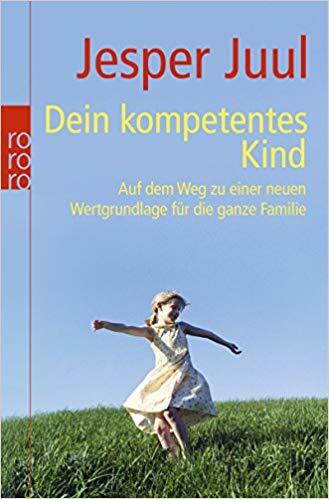 A German book on parenting I read some time after my son born. I read the book in anticipation of some good advise, but found it’s semi-scientific ideas mostly far-fetched. I appreciate that the author tried to give case examples, however I didn’t think they were straightforward and more importantly didn’t agree with half of the proposed resolutions. The author and this book is apparently one of the more popular and regularly recommended books in German parenting literature. I don’t really see why. Having read up on the authors biography, I was even less staunched. I think the author take his parenting approach too serious, and I my believe a less “planned” approach is okay as long as the child feels loved along the way. A New York Times Bestseller this book about responsibilities as husband, father, citizen, Jew caught my attention in a time when I just became father and felt the responsibilities and connected stress of marriage and fatherhood creeping up. I couldn’t entirely identify with the Jewish American protagonist, but understood his nostalgia for times past and the conflicts he was fighting in daily life. It’s an entertaining book and easy read that gave me a comfy feeling at times, because shared pain is half the pain.